All dogs are beautiful but in our opinion the most adorable of them all are the cute small dog breeds, the appearance of which could melt the hardest of hearts. When choosing small cute dogs though, you should be aware that despite their cuddly appearance not all of them have the same personalities. For example, while many of the cute small dog breeds are also cuddly, loving and affectionate making them perfect lapdogs or apartment pets, others are less so with some having stronger personalities and others liking more exercise and being more adventurous. In addition, different cute dog breeds have different characteristics in terms of coat shedding and the amount of grooming they require. So while there are certainly ideal cute small dogs out there for every one, you should definitely do your research and make sure the breed that you choose matches your requirements in terms of your lifestyle, family situation (some cute small dogs are better with children than others) and size of house or apartment. To help you with this, we have put together a detailed list of 10 of the cutest small dog breeds so that you know exactly what each type is like. The Bichon Frise is a beautiful dog, both gentle and intelligent. They are also very affectionate and enthusiastic, and love to play, making them a great choice for a family dog but they will need plenty of daily exercise. This love and affection can mean they suffer from separation anxiety though, so they are not the best choice if you will be leaving your dog on its own for long periods. Their fluffy white coat will require daily grooming to keep them looking great. 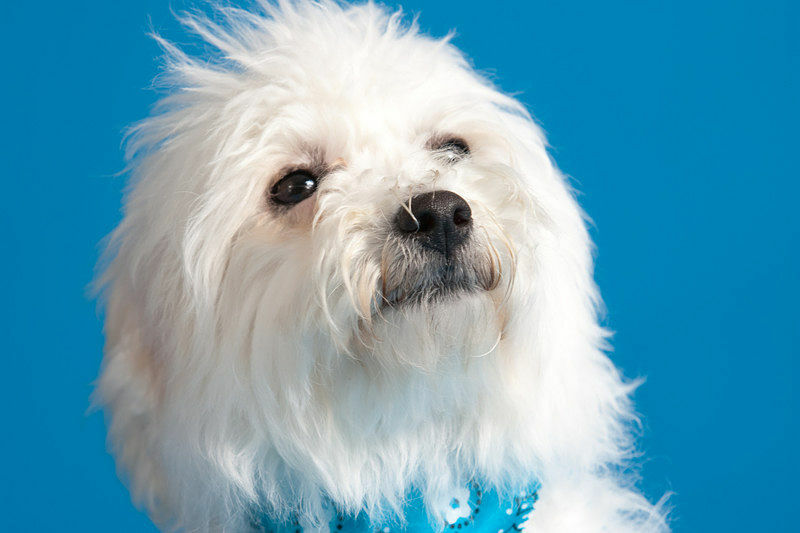 As Bichons do not shed their coat, they are one of the best cute small dogs for people with allergies. To some people, the Brussels Griffon is a bit of a strange looking creature but we think they are one of the cutest small dog breeds around. They are certainly one of the most distinctive. They are very friendly and affectionate and like to spend a lot of time with their owners, so they are not the best option for those with hectic lifestyles but are great for the elderly. Brussels Griffons are not the best dogs for children but do usually get on well with other dogs and even cats. 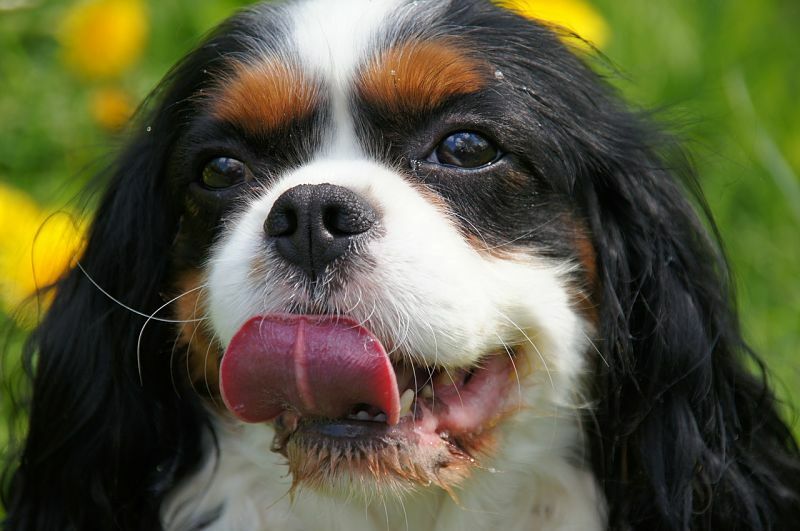 With its beautiful silky coat and long floppy ears, the Cavalier King Charles Spaniel is a friendly and affectionate breed that is good with children and the elderly. Cavaliers are energetic and like attention which makes them a less suitable choice if there will be no-one at home for long periods of the day. Regular brushing and combing of the coat is required to keep it tangle-free and healthy, and the ears should be checked and cleaned on a regular basis to prevent infections. A very friendly and affectionate cute small dog, not to mention beautiful, the Havanese makes a great family pet who will get on with everyone – children, strangers, other dogs and cats. The Havanese does not like to be left alone though and can become anxious, so is not the best choice of cute small dogs for those who are not going to be at home during the day. 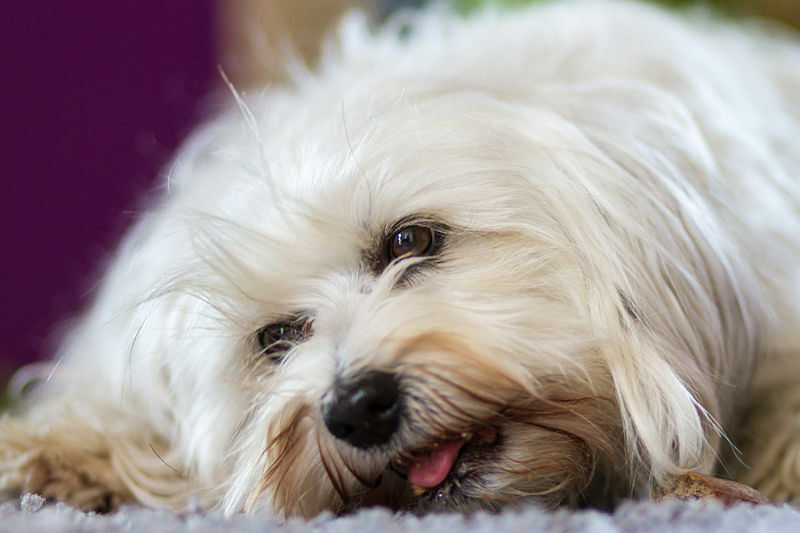 Havanese dogs are quite energetic and will require daily walking. Their fluffy long coats will need brushing and combing on a regular basis. 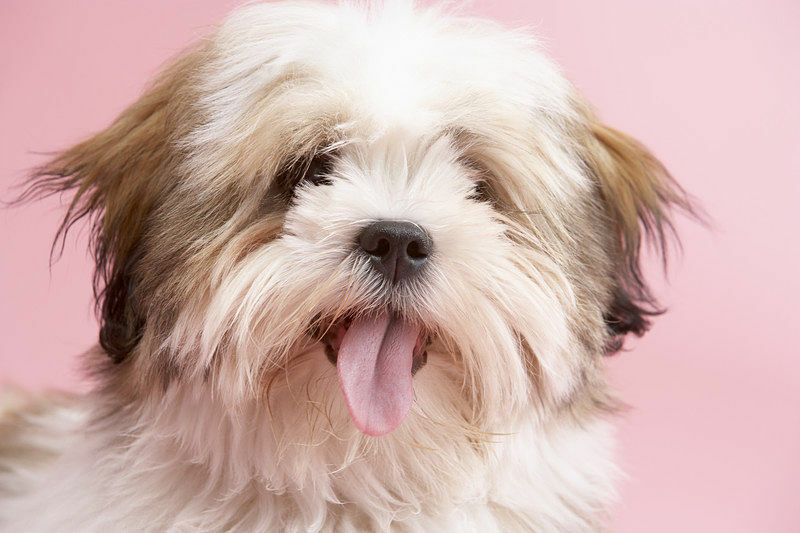 Although they definitely fall into the category of cute small dog breeds, the Lhasa Apso makes a very good watchdog as they are very alert and also wary of people they do not know. They do not need a lot of exercise and are loving and affectionate, but they are also independent-minded and like to do their own thing. Their long locks need regular daily brushing and combing to maintain their appearance and prevent matting. The Lhasa Apso is not the most patient of dogs with young children which is something to bear in mind if you have a young family. 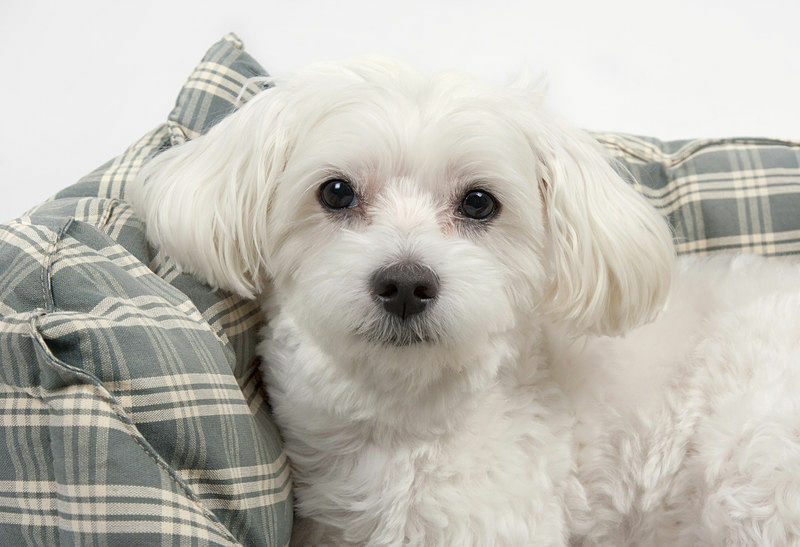 The Maltese is a friendly and affectionate dog and a great choice if you have allergies or issues with pet hair as it does not shed a lot. This is a lively and energetic breed that does like a lot of attention and does not like to be left alone too much though so you may wish to opt for a different breed if you have a busy lifestyle and do not have the time to commit to it. It will also require regular daily grooming to maintain the condition of its long white coat. 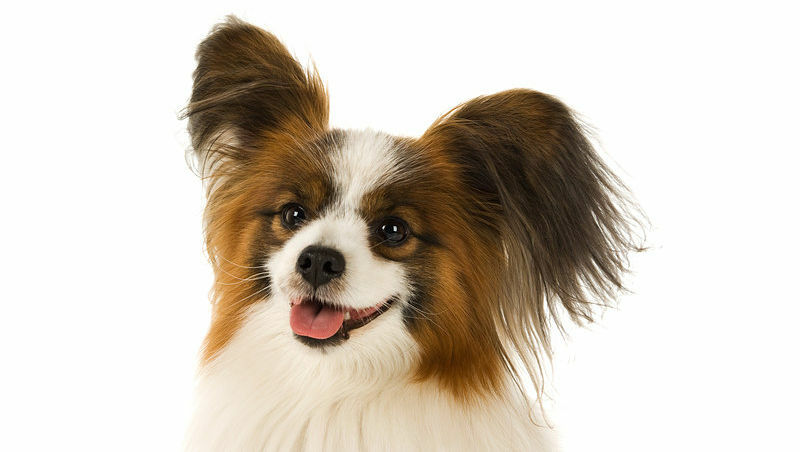 Papillons are highly intelligent and compassionate small dogs that are very friendly and loyal. They make very good watchdogs but are also great with children, which makes them one of the best cute small dog breeds to keep as family pets. They are bright and alert little dogs that do not shed their coats very much, making them easy to care for. 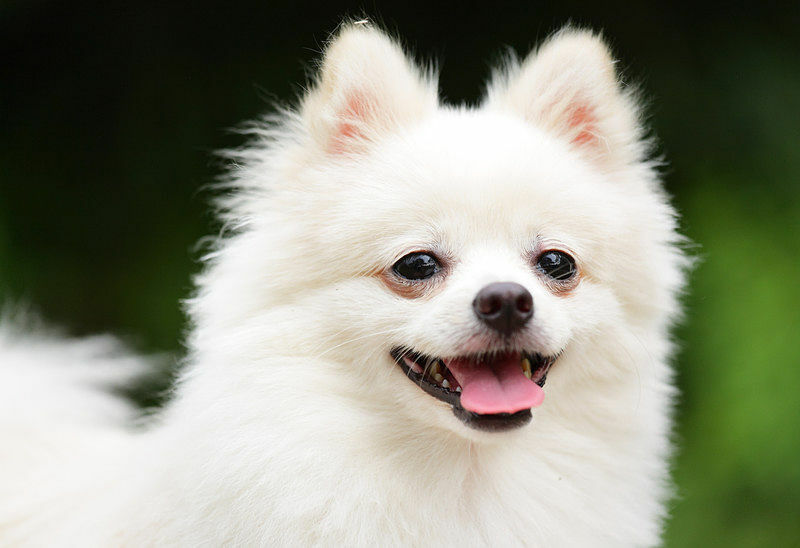 Although very much one of the cute small dog breeds, Pomeranians certainly know their own minds and are intelligent and independent dogs with a lot of personality. This independence and lack of need of attention makes them suitable choices for those with a busy lifestyle or older people. They also make excellent watchdogs but their tendency to not know when to stop barking can be an issue unless they are well trained. A plus point is that their intelligence makes them easy to train. Pomeranians do shed a lot so are not really suitable dogs for those with allergies. One of the cutest small dog breeds, the Shih Tzu is a very friendly and affectionate dog that is great with children and other animals too. Although their small size makes them ideally suited to apartments or small houses, Shih Tzus do like a lot of attention so may not be the best choice if you have a busy lifestyle. They do not really shed much but their coat does require a lot of grooming to keep it looking good and to prevent matting. 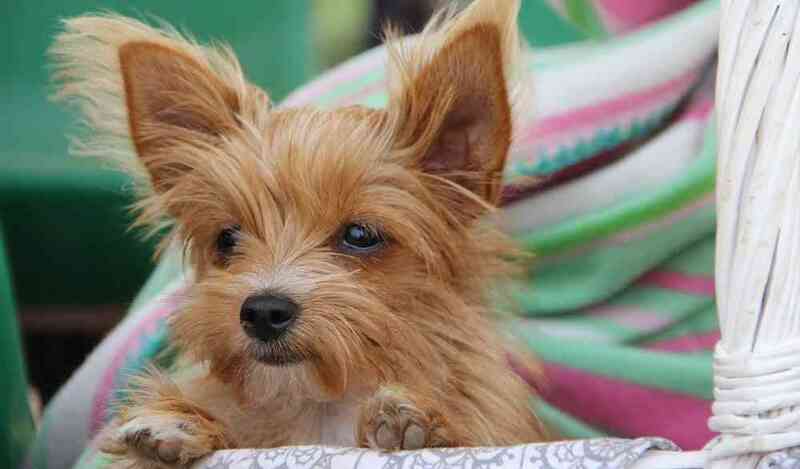 Yorkshire Terriers, or Yorkies, are cute small dogs with a big personality and are lively and intelligent. In order to prevent the coat from getting matted or tangled it must be brushed and combed regularly – at least a few times a week, if not daily. 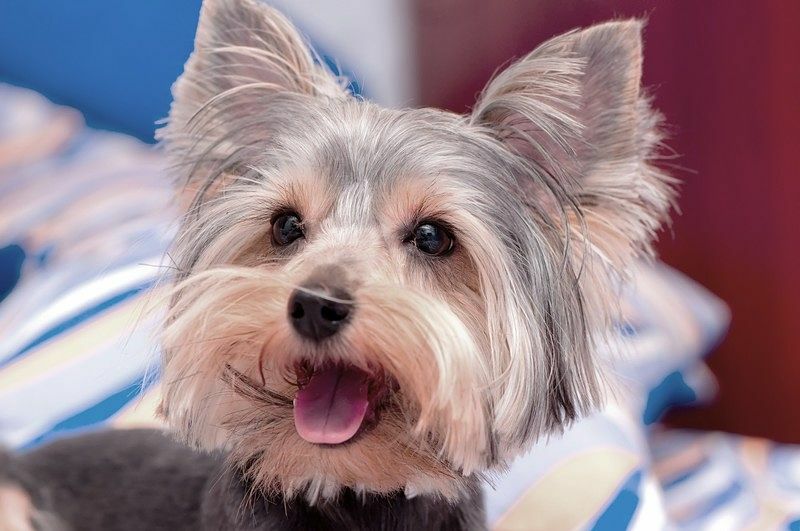 Yorkies must be properly trained from a young age or they can become snappy as they attempt to be pack leader in the house, but once trained they make caring and loving companions that are excellent with the young and the elderly. 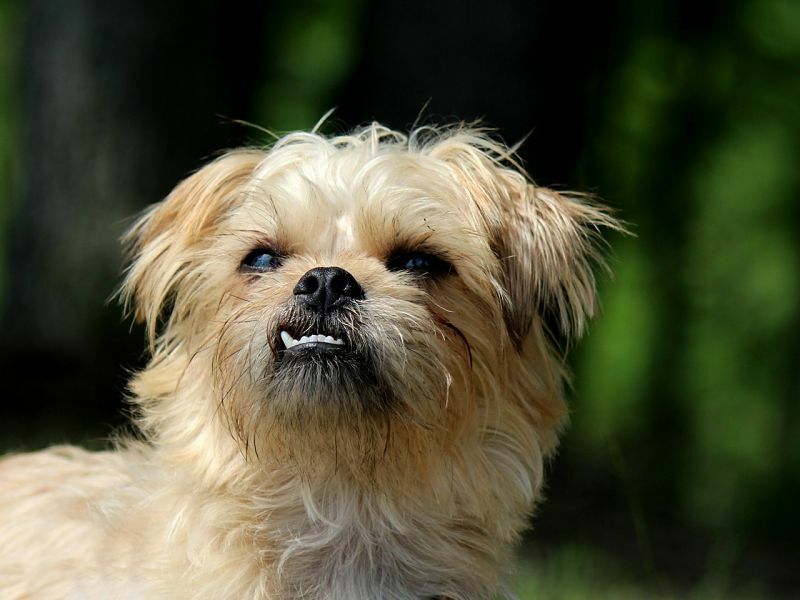 There are many cute small dog breeds but they do not all have the same personality and needs. It is important to bear this in mind when choosing a cute dog breed, and not just choose the one that you find the cutest. 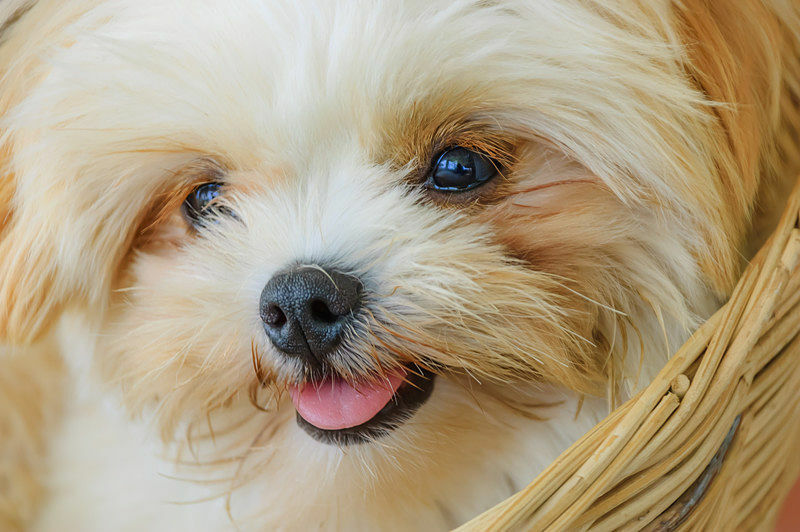 Our list of cute small dog breeds above should help you to choose the perfect dog for you.